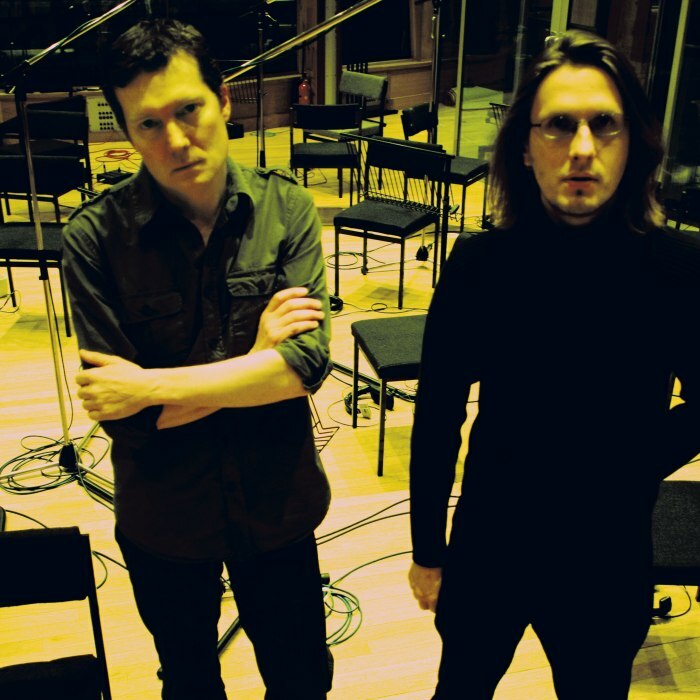 No-Man are an English art-pop duo formed in 1987 as No Man Is An Island (Except The Isle Of Man) by singer Tim Bowness and multi-instrumentalist Steven Wilson (the latter also of Porcupine Tree). The band has so far produced six studio albums and a number of singles/outtakes collections (most notably, 2006's career retrospective, All The Blue Changes). The band was once lauded as "conceivably the most important English group since The Smiths" by Melody Maker music newspaper. Originally creating a sample-based proto-trip hop/ambient/electro-pop-styled music, No-Man has pursued a more organic, diverse and band-oriented sound in subsequent years. Drawing from a diverse mix of singer-songwriter, post rock, minimalist, progressive rock, jazz and contemporary ambient sources for inspiration, No-Man's musical style is distinctive yet difficult to categorise.